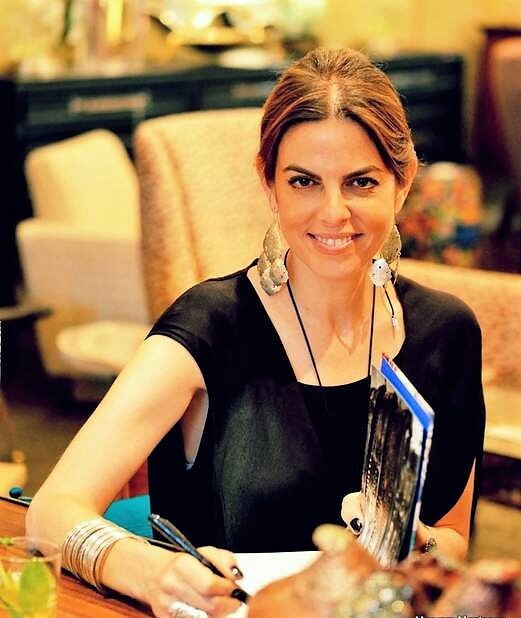 Bring Maryam's Moroccan design expertise to you and your group with customized design talks and signings of her book, Marrakesh by Design. Maryam was the Keynote Speaker at the Design Leadership Summit & featured speaker at the Salon du Livre. 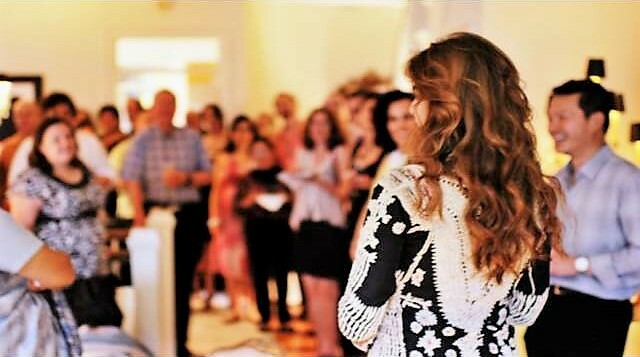 She has spoken in venues as diverse as the New York Design and Decoration Building, the Fort Lauderdale Museum of Art, Soho House in West Hollywood, the DC Design Center and many more locations. Maryam has given her color-filled presentation to small and big groups in Morocco, Switzerland, the United Kingdom and the US. She is a confident and poised speaker. Much more than pretty pictures, Marrakesh by Design, is a must for those interested in Moroccan and Islamic design. With a focus on Moroccan architecture, colors, and patterns, along with tips on how to bring Moroccan design into your home, the book is sure not to disappoint. Inquire about hosting a book signing with Maryam. Or ask about bulk orders of signed books for your conference, shop, Moroccan inspired wedding or other event. Getting ready for a trip to Morocco? Order your copy here. Please contact Peacock Pavilions to discover more about Maryam's availability.